Choosing to get a dog is a life altering decision. For most of us, a dog brings a lot of happiness to our home, providing a priceless experience for the entire family. Such a commitment solicits time, money and patience. So when making the decision to get a dog, start planning before your new furry friend comes home. 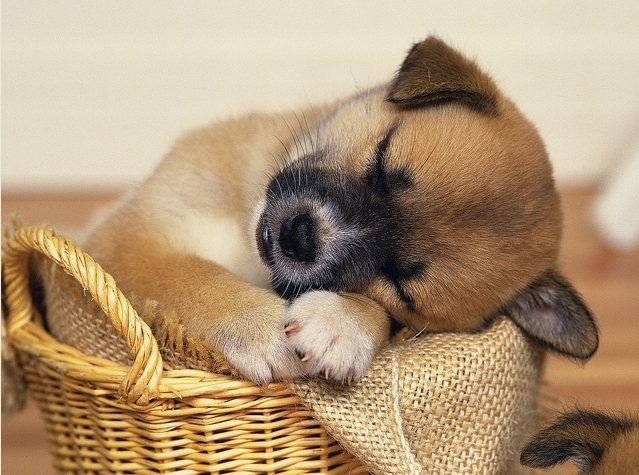 Below are some tips on where to start once you have decided to get a dog. 1. What do you want in a dog? 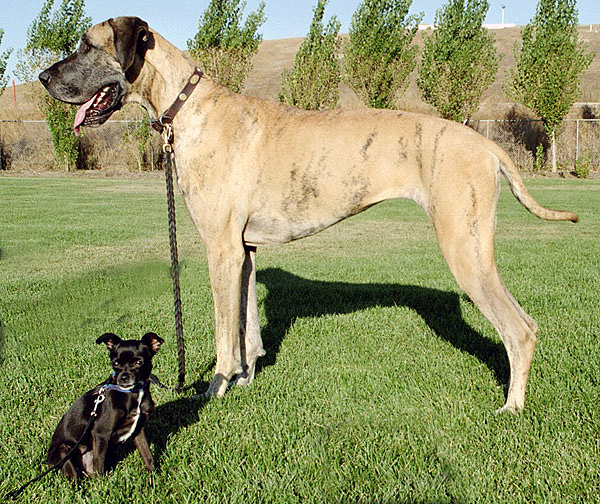 Breed, age and personality are important points to consider. Do you want a small and manageable dog for a city flat? Or a larger, more energetic dog for your rural home with more space to play in? Dogs demand a lot of your love and energy when you commit to getting one. Finding a dog to fit your lifestyle and home is important, but you will still have to make adjustments to fit the dog in your life too. 2. Where are you going to get your dog from? There are many places to find the perfect dog for you. A dog shelter can be extremely rewarding, if you want to adopt a rescue animal. There’s nothing like giving a dog a second chance at a new life. If you want to find a specific breed, do some research online. Look for professional dog breeders and legitimate families who are looking to sell. There is lots of dog information online, so you can look, before going to see a dog. Avoid puppy farms or mills! These are sellers who backyard breed, just for quick cash or profit. Here’s world famous dog whisperer Cesar Milan’s advice on how to avoid puppy mills. This is a costly, but sometimes important investment to consider for your new dog’s future health. 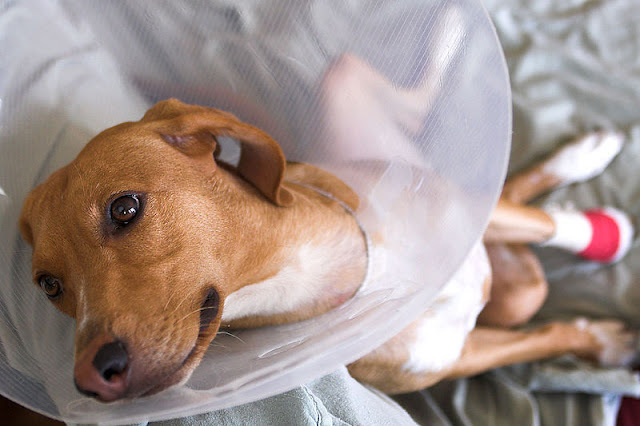 Pet insurance for your dog can avoid a hefty vet bill. Do your research and find an insurance plan that is tailored to your dog’s requirements in case of any unexpected emergencies. 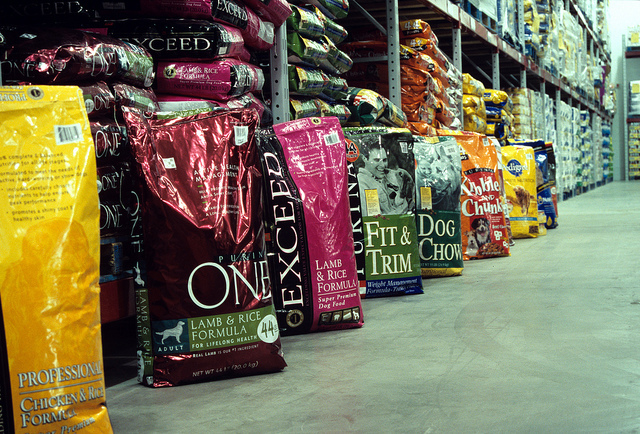 Head to your local store and get supplies, before your dog arrives. Being fully equipped for your dog’s arrival will ensure the transition into your home is a little easier. List absolutely everything from chew toys to beds and make sure when purchasing items, you check it is suitable to your dog’s breed and age. Anything you do not want chewed to pieces, store away. Installing gates at the bottom of the stairs, and in rooms you do not want dogs to enter, is a good way of controlling the dog’s whereabouts in your home. Furthermore, make sure any cleaning products that are harmful to animals are disposed of, and move anything that could cause injury. 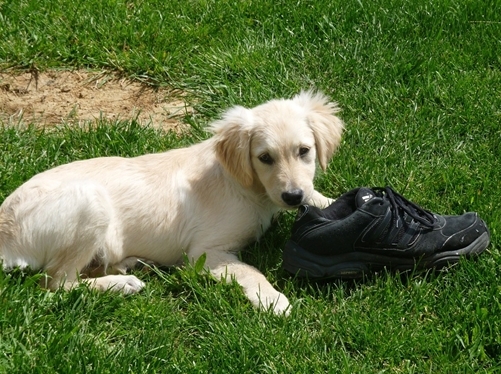 Bringing a dog into your home, will initially be unfamiliar territory for them. This might require some training. 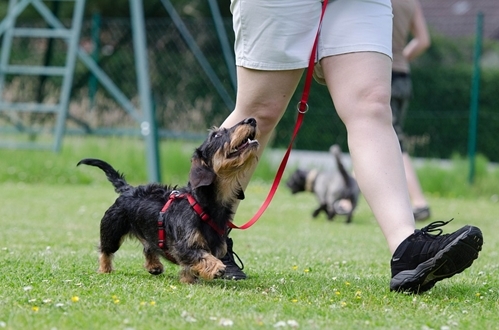 As every dog is different, some may need to be trained more than others. 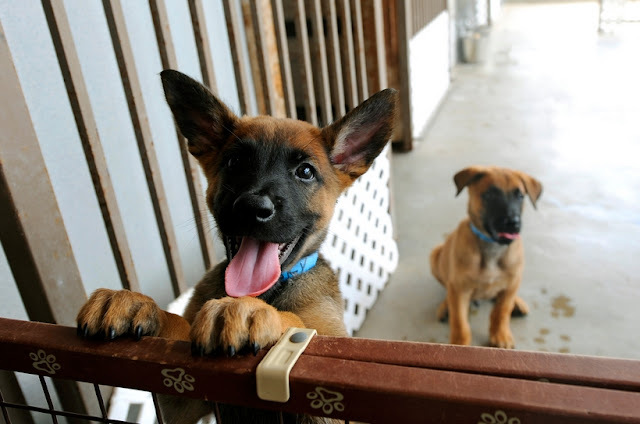 If they are puppies, training should be implemented right away, to ensure good habits later in life. This way you can avoid months of cleaning nasty surprises they leave for you first thing in the morning. A dog can be one of the most rewarding life experiences. Ensure you are completely equipped with the time and resources to look after them. Even small city dogs should not be left alone for too long when you go to work. Like small children, dogs need your attention and your love. In return, you will have a loyal companion for life! Responses to "Where To Start Once You Decide You Want a Dog"